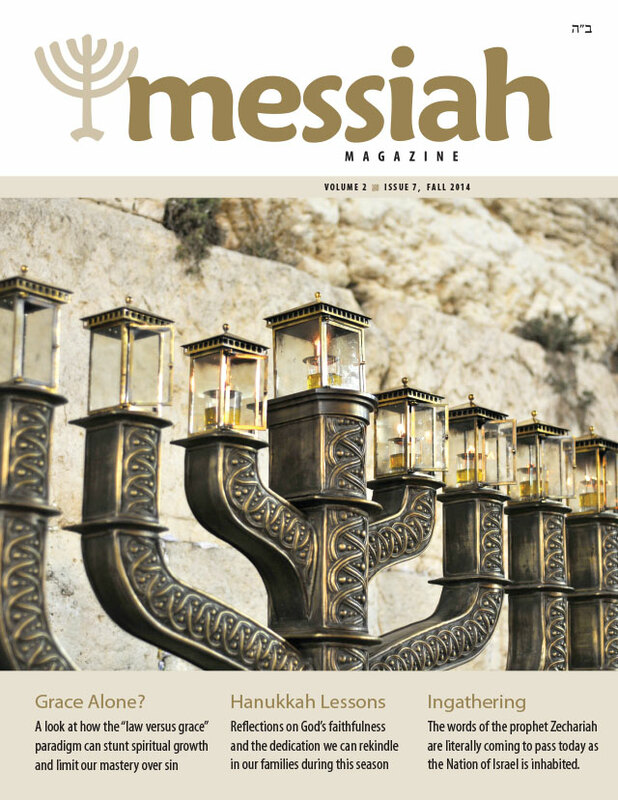 ARCHIVES — full access for FFOZ Friends or Digital subscribers. Easy to access, lots to learn! The Story of Jesus' trial and crucifixion. 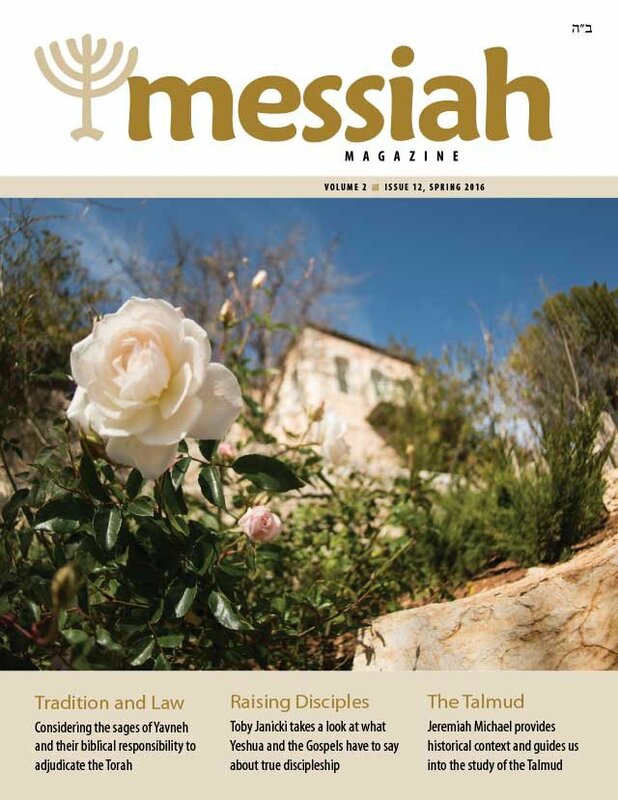 Discover the origin of a meaningful new Passover tradition. The miraculous story of the ingathering of Israel's exiles. 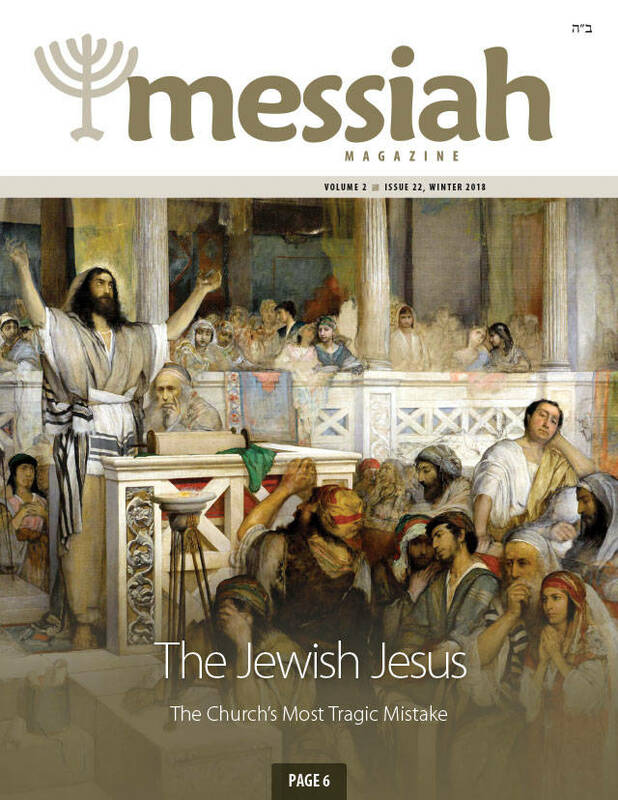 Boaz Michael elaborates on the terrible mistake the church made in its early years of forgetting that Jesus is Jewish. Learn about Tu Bishvat and the traditional Jewish practice honored today, centered on the environment. The shortage of natural water is the worst that has been measured in about one hundred years. The story behind First Fruits of Zion’s new Torah Club launch. 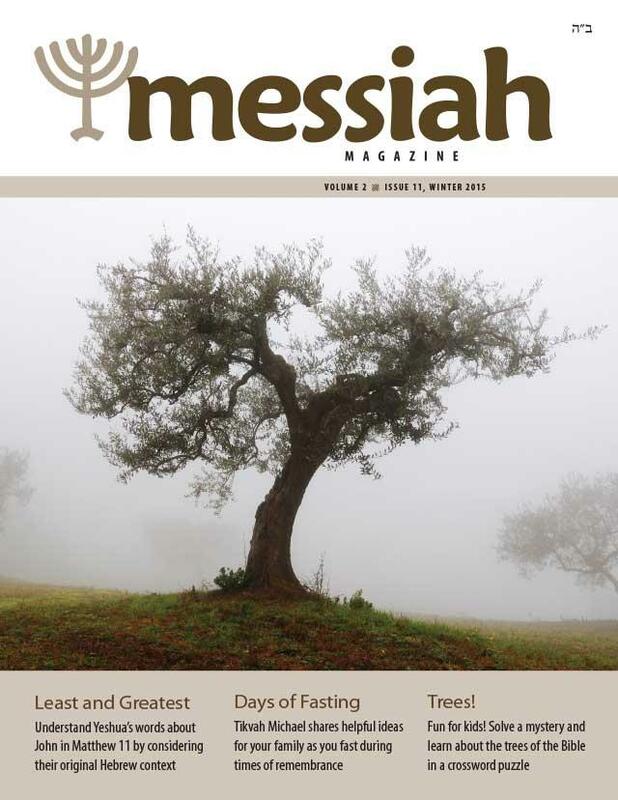 The High Holidays in Yeshua’s parable of the Sheep and the Goats. The story of the WWII battle that saved the Jews of Palestine. How could the poorly armed people of Degania be expected to defend themselves against tanks? Not all religious Jews were in favor of Zionism or the formation of the State of Israel. How the stumbling stone the builders rejected becomes the chief cornerstone. 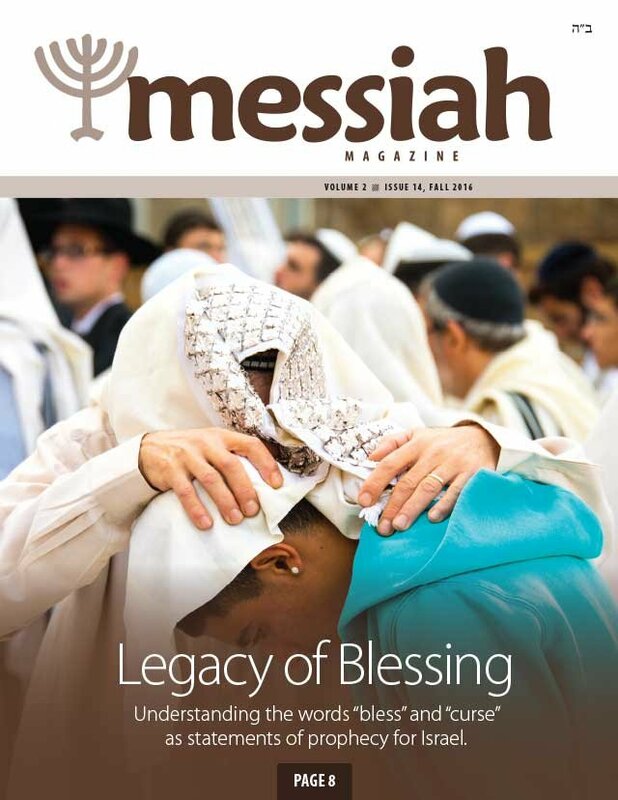 How one charitable ministry in Israel has brought Messiah’s love to Israelis. 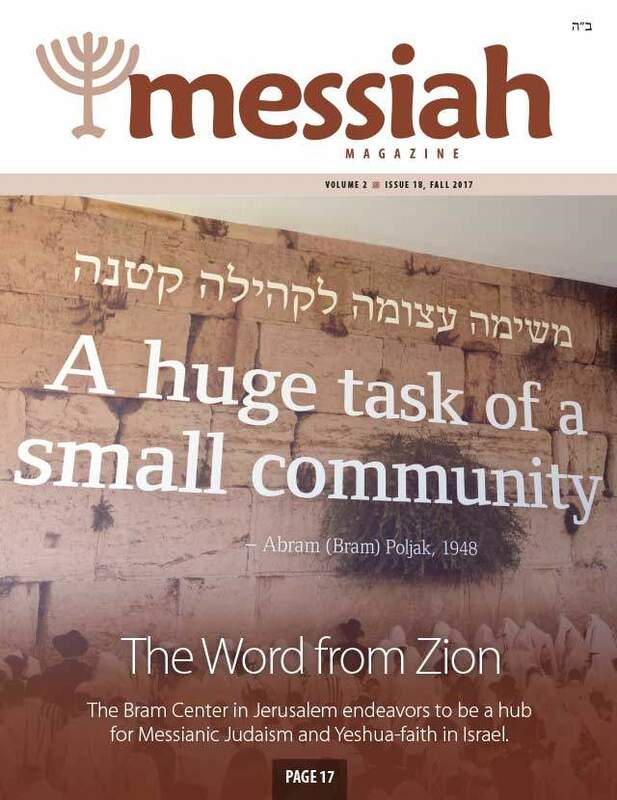 The Bram Center in Jerusalem endeavors to be a hub for Messianic Judaism in Israel. The Six-Day War and Shavu’ot 1967 sent a spiritual shock wave around the world. Learn the history and traditions associated with the festival of Hanukkah. 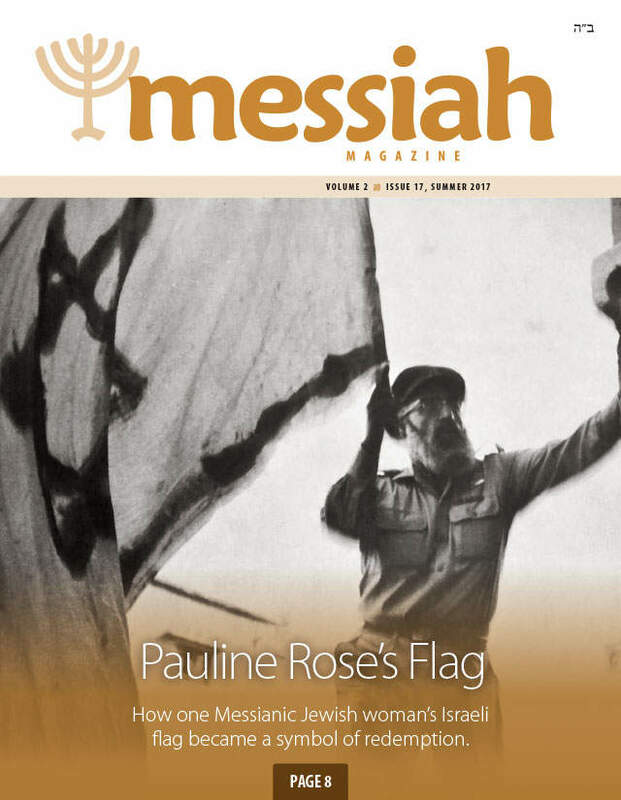 How one Messianic Jewish woman’s Israeli flag became a symbol of redemption. A Messianic Gentile at work in Jerusalem’s new aquarium is making news. The story of how the United Nations fulfilled biblical prophecy. 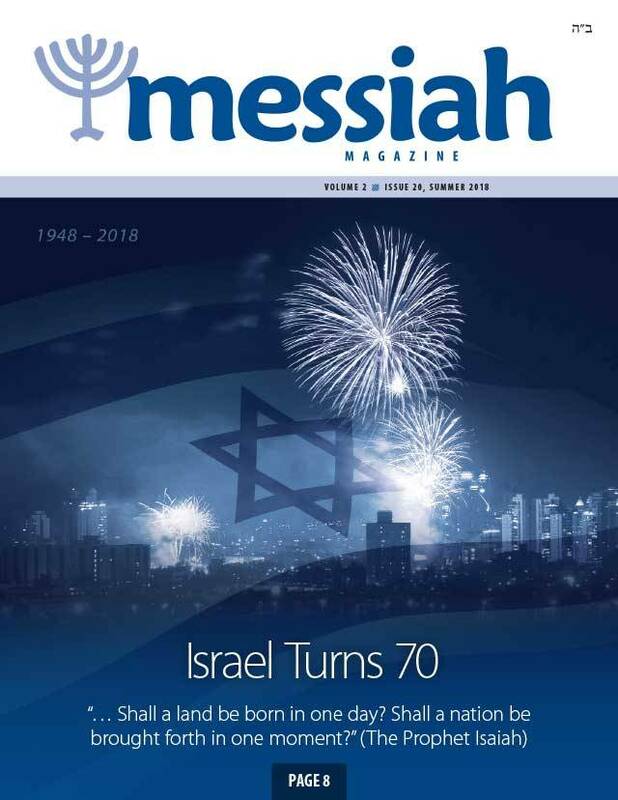 The liberation of Jerusalem and the miracle of the Six-Day War fifty years ago. 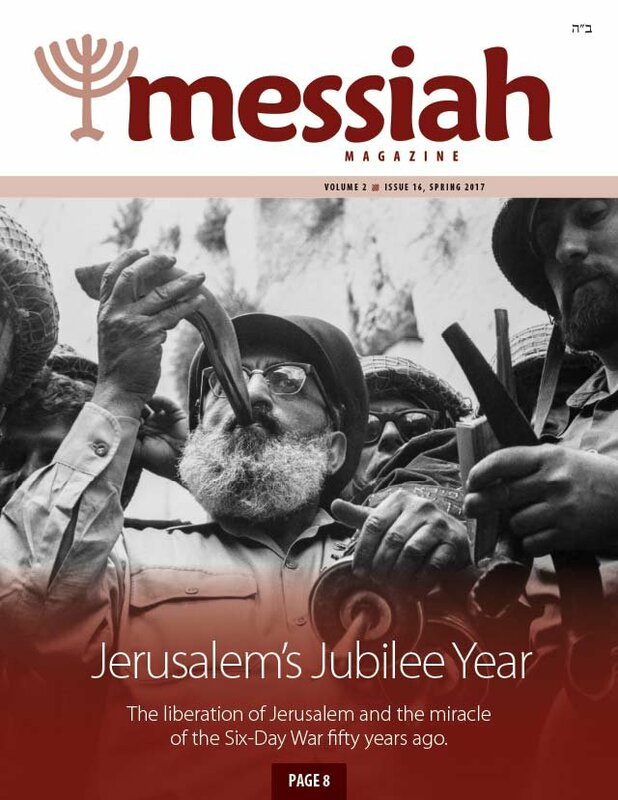 Jerusalem’s Jubilee year marks twenty-five years of FFOZ. Take a trip with us down memory lane. Three religions, Islam, Judaism, Christianity. Three different holy days, but only one Sabbath. Jesus and the Pharisees had more in common than you might imagine. You might be surprised. 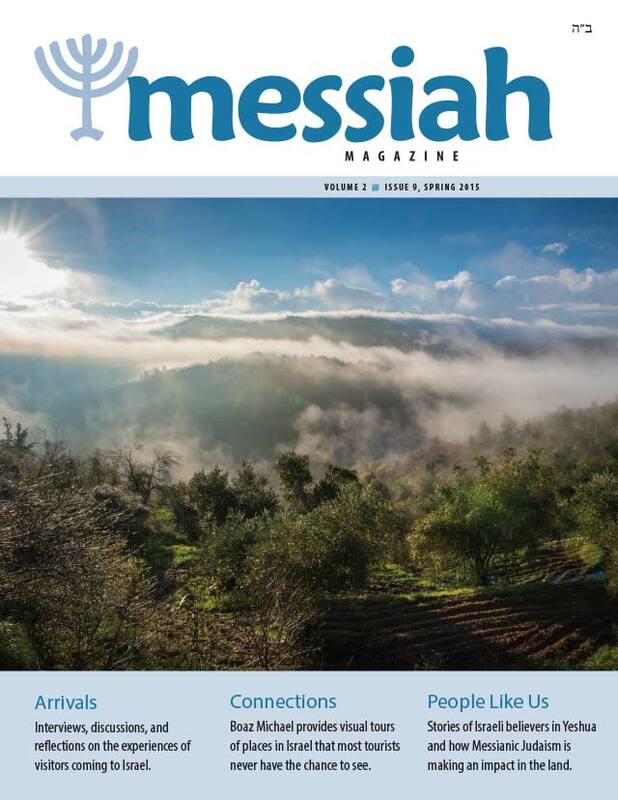 The inside scoop on the big, bold Middle Eastern sound of MIQEDEM, a new Israeli Messianic band. God’s blessings rest on only one nation—but ultimately extend to all peoples and nations. When Jesus left Nazareth, not everyone was happy about it, least of all his own immediate family. Building fake worlds on electronic social platforms has left us lonely. Take a challenge to leave it behind. Understand Yeshua’s words about John in Matthew 11 by considering their original Hebrew context. 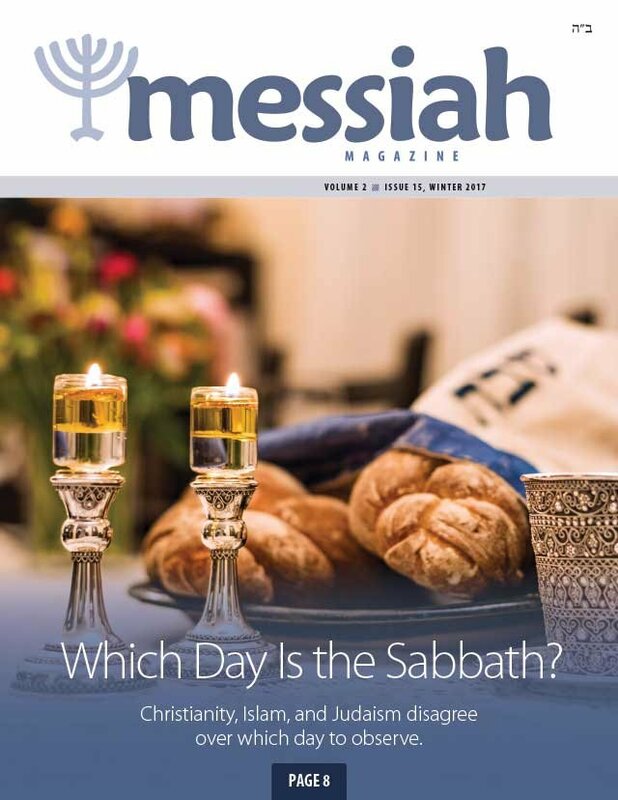 Tikvah Michael shares helpful ideas for your family as you fast during times of remembrance. Fun for kids! Solve a mystery and learn about the trees of the Bible in a crossword puzzle. D. Thomas Lancaster brings the Water Pouring Ceremony of Sukkot to life. 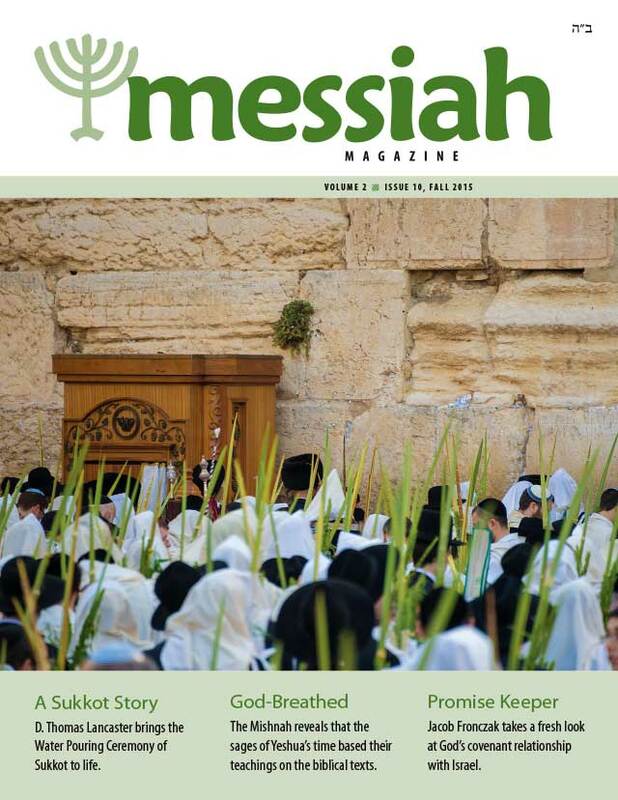 The Mishnah reveals that the sages of Yeshua’s time based their teachings on the biblical texts. Jacob Fronczak takes a fresh look at God’s covenant relationship with Israel. 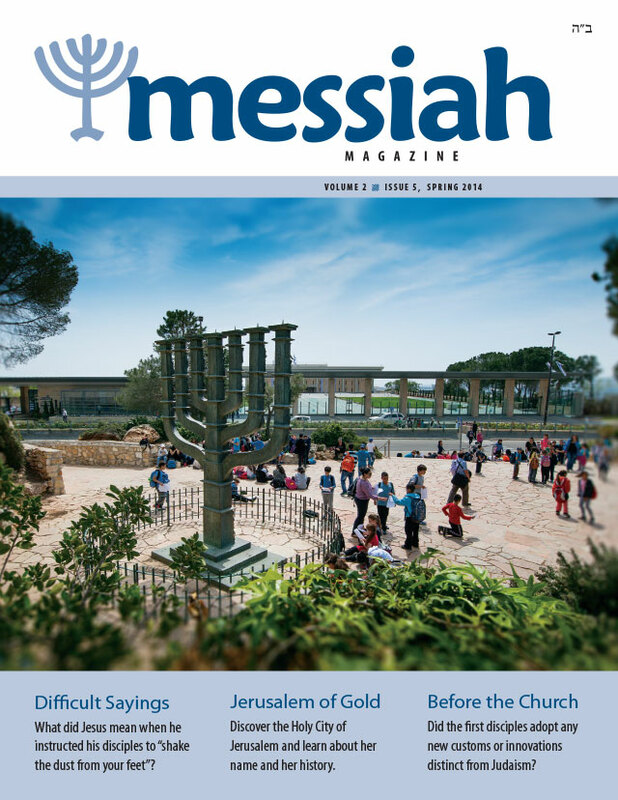 Interviews, discussions, and reflections on the experiences of visitors coming to Israel. Boaz Michael provides visual tours of places in Israel that most tourists never have the chance to see. 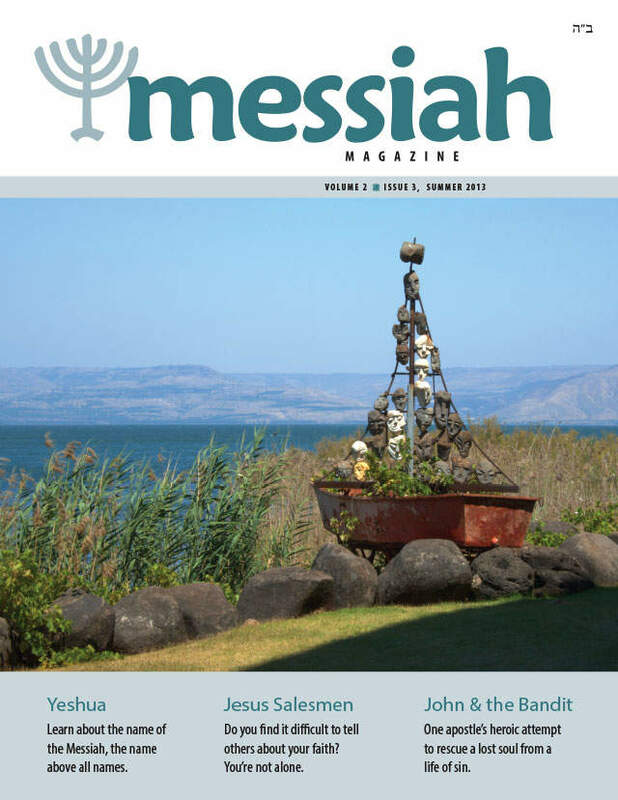 Stories of Israeli believers in Yeshua and how Messianic Judaism is making an impact in the land. 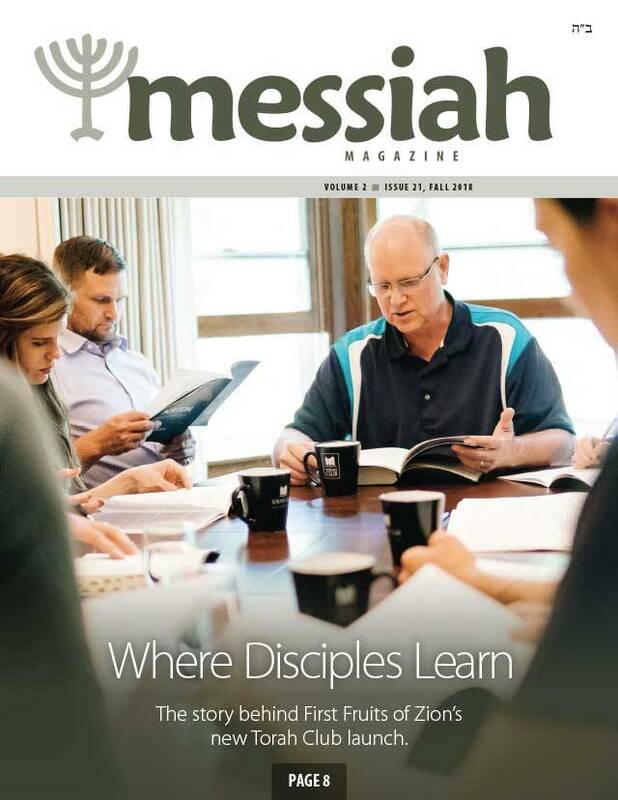 Practical advice for readers—this issue shares a tidbit on speaking words of life to our children. 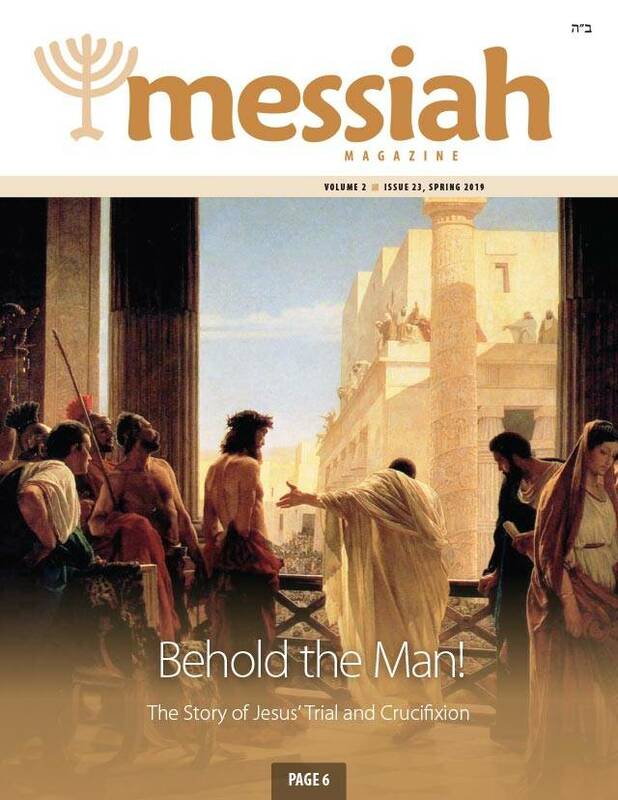 An examination of the real gospel message, the kingdom of heaven, and the good news. Explore the northern regions of the Land with Shayna Michael and discover a spiritual gateway. A look at how the “law versus grace” paradigm can stunt spiritual growth and limit our mastery over sin. Reflections on God’s faithfulness and the dedication we can rekindle in our families during this season. The words of the prophet Zechariah are literally coming to pass today as the Nation of Israel is inhabited. 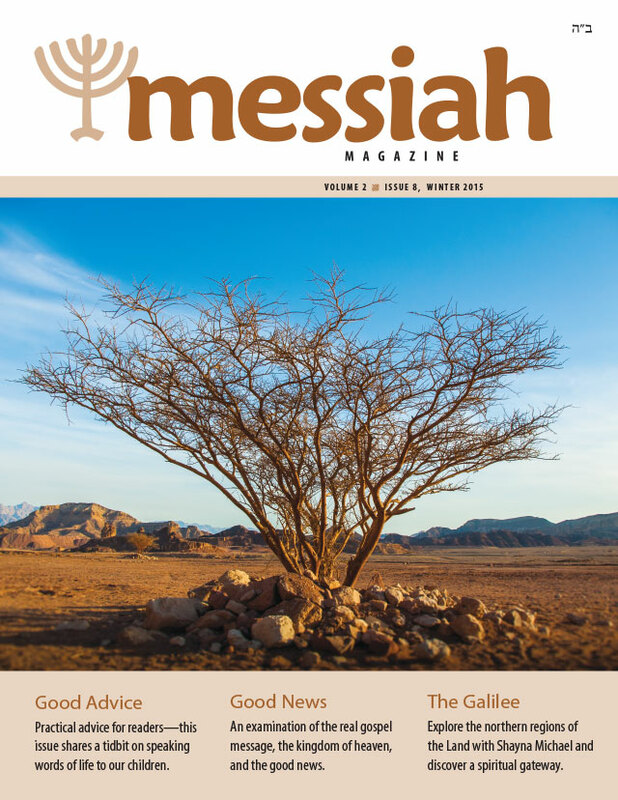 The Negev: Israel’s desert region— consider the ancient promises made and their fulfillment today. Read the first chapter in Pauline Rose’s eyewitness account of events in Jerusalem during 1948. What did Jesus mean when he instructed his disciples to “shake the dust from your feet”? 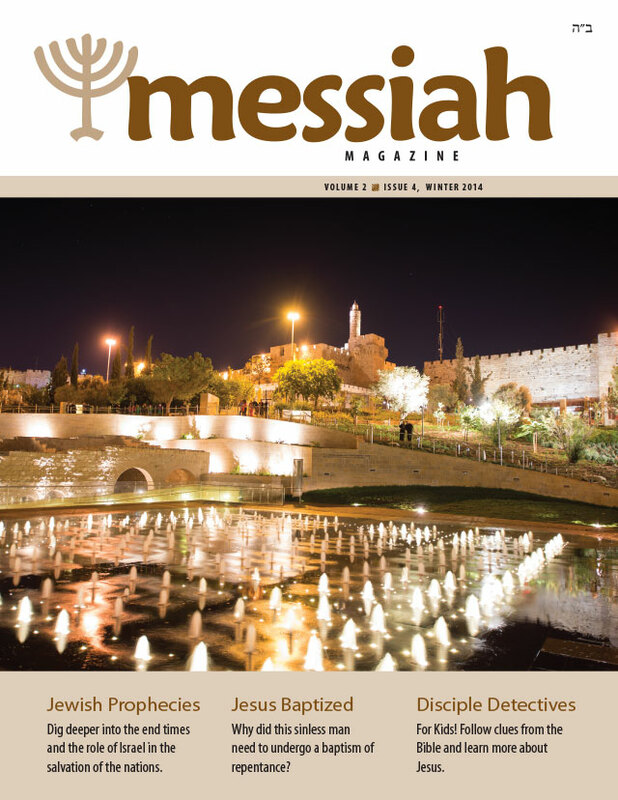 Discover the Holy City of Jerusalem and learn about her name and her history. 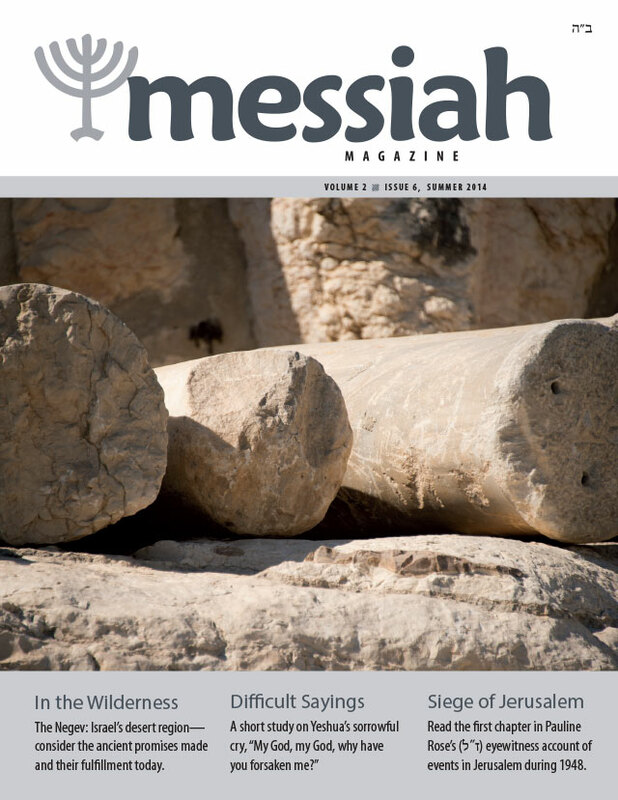 Did the first disciples adopt any new customs or innovations distinct from Judaism? 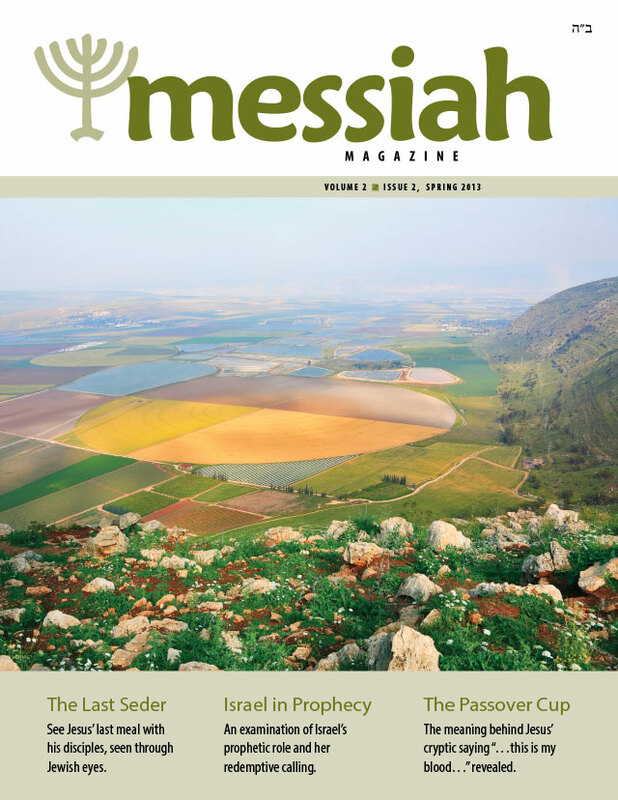 Dig deeper into the end times and the role of Israel in the salvation of the nations. Why did this sinless man need to undergo a baptism of repentance? Is it a godly thing not to resist one who is evil and defend yourself? 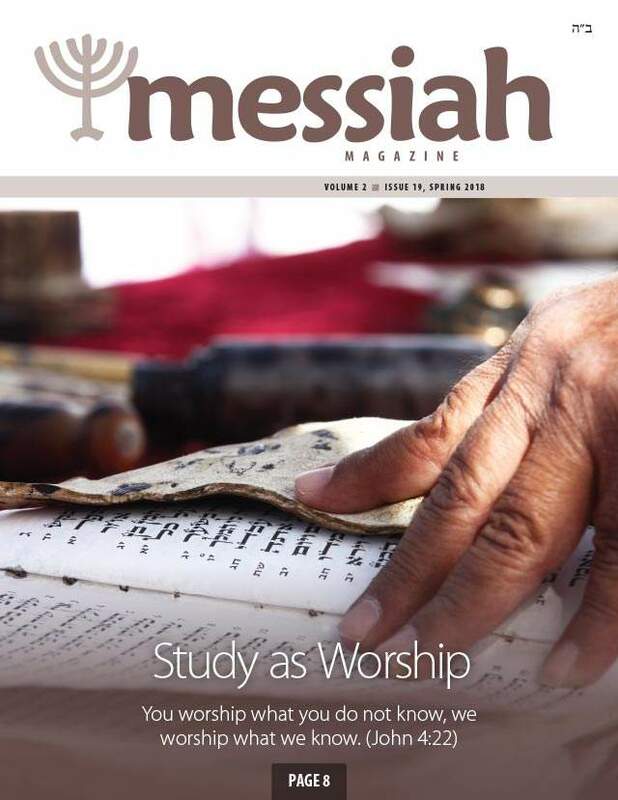 Learn about the name of the Messiah, the name above all names. One apostle’s heroic attempt to rescue a lost soul from a life of sin. Do you find it difficult to tell others about your faith? You’re not alone. Jesus’ last meal with his disciples, as seen through Jewish eyes. The meaning behind Jesus’ cryptic saying “…this is my blood…” revealed. 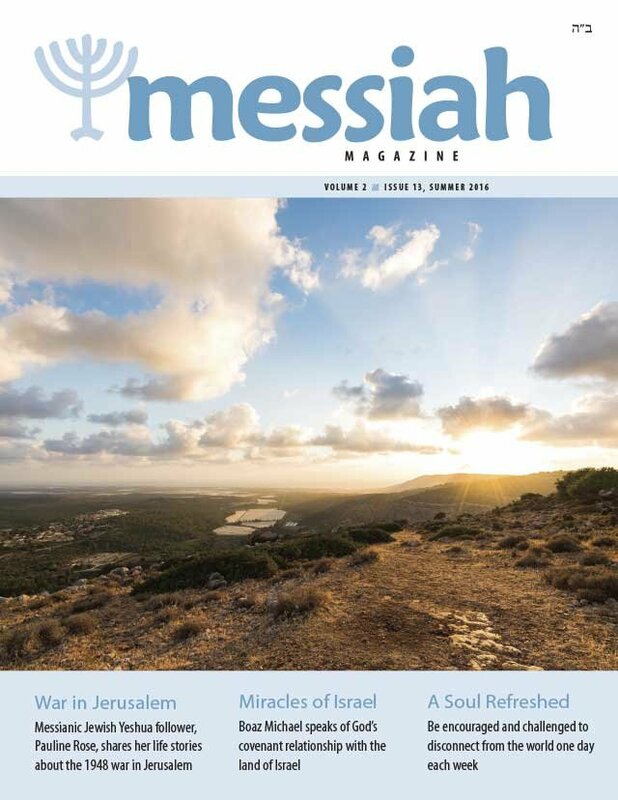 An examination of Israel’s prophetic role and her redemptive calling. Understanding “the gospel” in its original historic context. 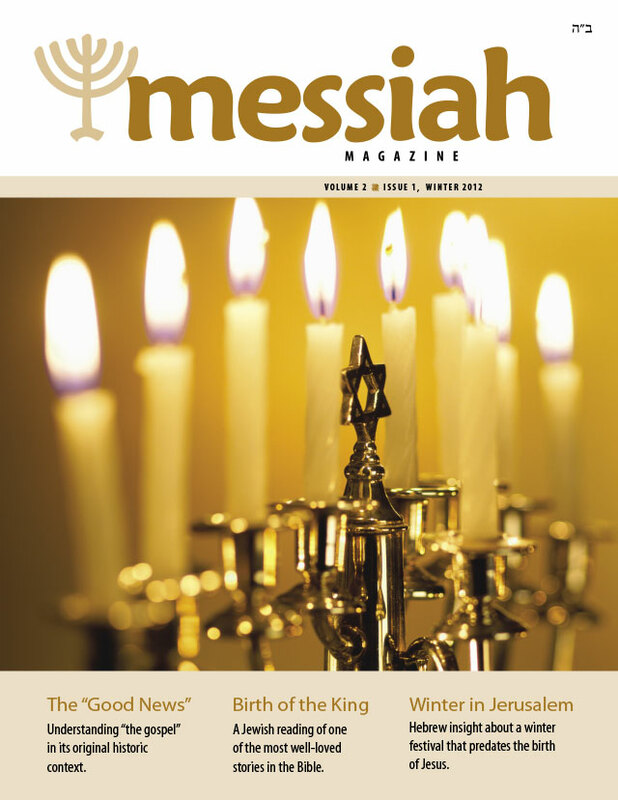 Hebrew insight about a winter festival that predates the birth of Jesus. A Jewish reading of one of the most well-loved stories in the Bible.